Nature's Best understands the importance of finding the perfect kennel for your furry friend. Your dog or puppy needs a kennel that provides them constant warmth throughout the colder months, yet remains comfortably cool during the warmer months. Choose from our extensive range of quality dog kennels, available in either wood or plastic (depending on your preference), and a variety of sizes. We guarantee that you will find something to suit your dog's needs! 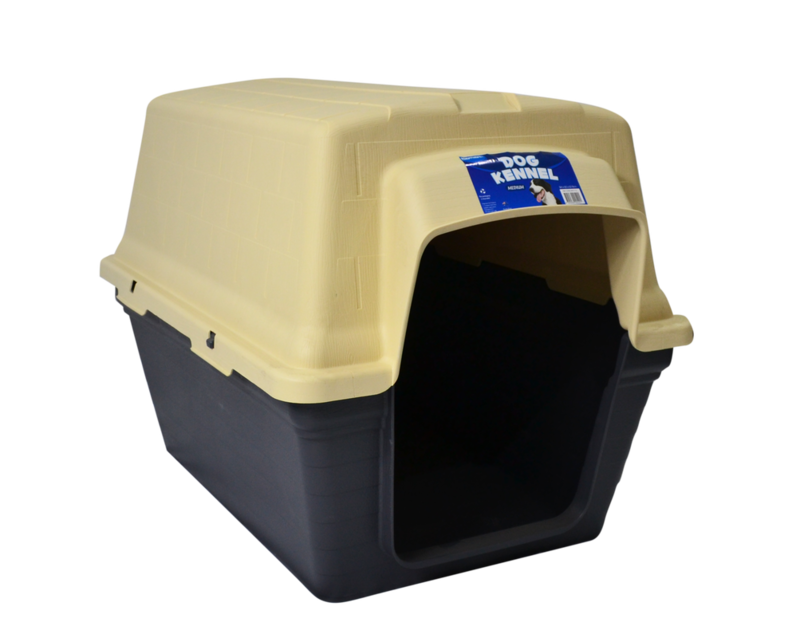 Keep your furry friend warm in the winter and cool in the summer with the Playmate Plastic Kennel. Made from a very durable and reliable plastic, as well as incredibly easy to assemble, this kennel is built to last. For added warmth and comfort, this kennel can also be fitted with a blanket or pillow. 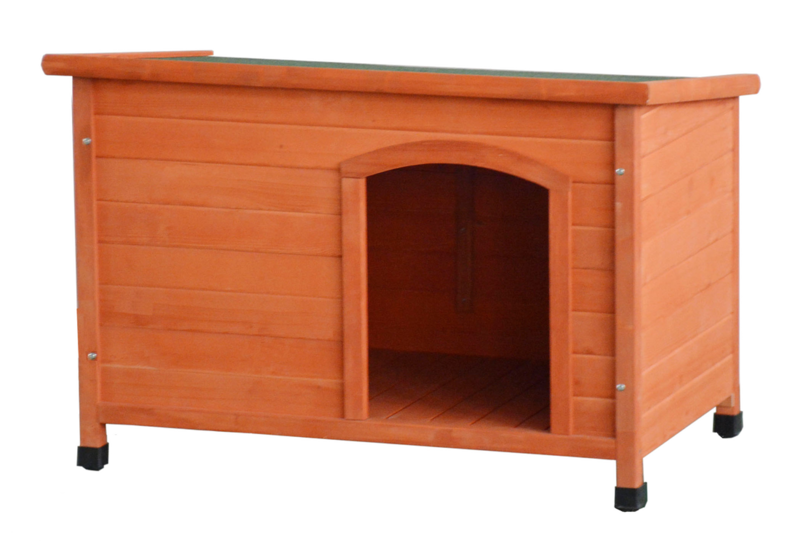 The Playmate Flat Roof Wooden Kennel offers great insulation for your dog or puppy, and is available in two different sizes. This kennel is raised with four legs to keep your furry friend cool in the summer, but also protect them against any moisture during the winter. The Playmate Timber Kennel offers great insulation for your dog or puppy, and is available in two different sizes. This kennel is raised with four legs to keep your furry friend cool in the summer, but also protect them against any moisture during the winter.